The fastest road tyre in the world. The next generation of tubeless tires. A truly thrilling ride. It's fast. It's reliable. It's light. The patented MicroSkin construction makes this all possible. The rolling resistance is minimal! All around cut resistance and pucture protection are extraordinary, especially in combination with Doc Blue professional sealant. This is the absolute top model from Schwalbe! 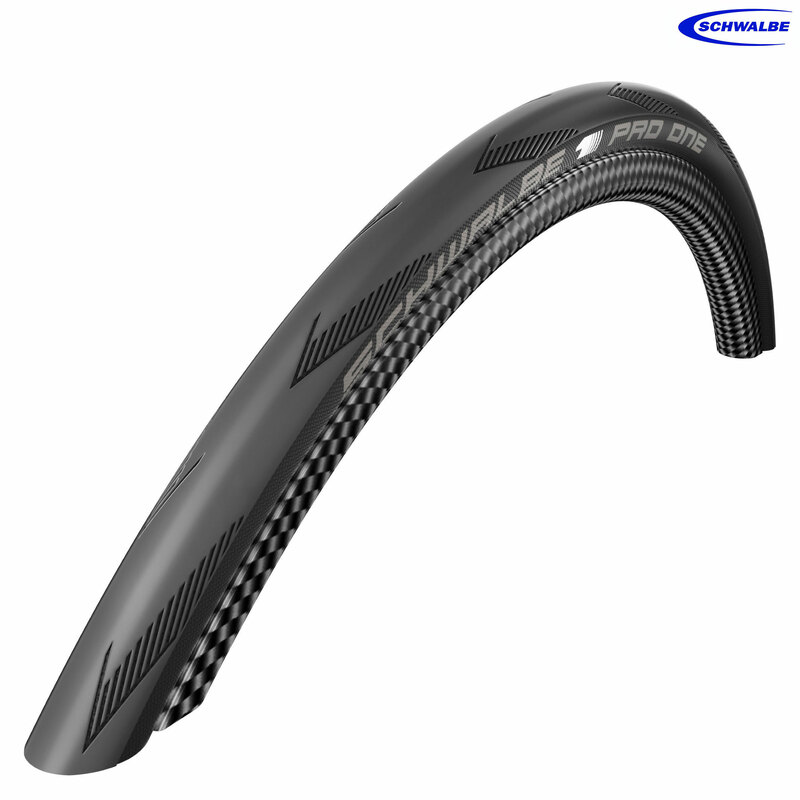 The Schwalbe Pro One can also be used with a normal tube, but its true strengths are experienced only in tubeless form.